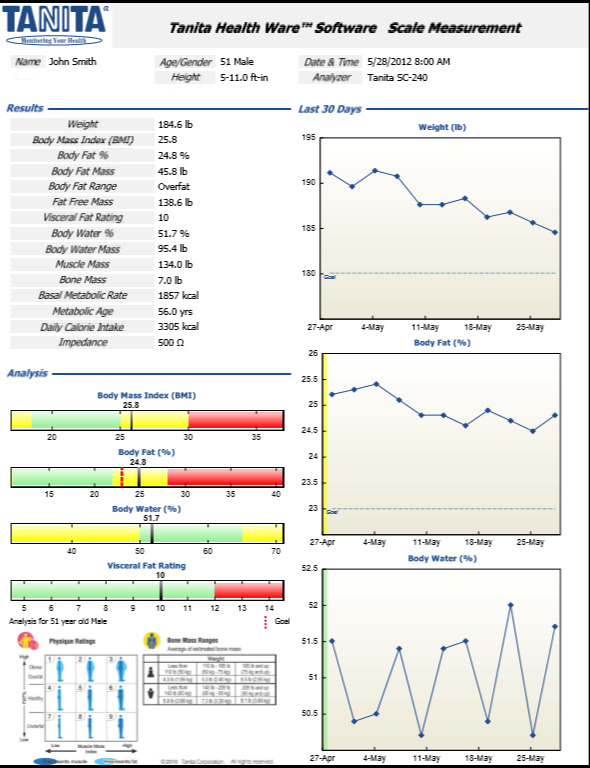 We use Testing and Technology right from Day 1 with our computerized BODY COMPOSITION ANALYSIS which enables us to better understand that body of yours. What really makes up your current weight? In other words, let’s measure actual fat, muscle, water and bone weight. It allows us to be informed as you lose weight! How much fat could you safely and sensibly shed? What about muscle? Some people have more muscle mass and that makes the scale read heavier than a peer with much lesser muscle mass but who may be the same height and generalize size. We also use GENETIC TESTING. That’s right we check our weight loss clients DNA! Just like we’re all different on the outside, we’re all very unique inside too! People differ in the way they process and assimilate different nutrients, how they store or absorb them and more. Until our clients know this, they are probably just guessing at ratios of proteins, fats and carbs they need. This report serves as our long term success manual for our clients. For More Information On The "Testing" Tools We Use, Please Scroll Down Below the "4S" Information. What do we mean by this? It’s simple: this is NOT a diet! It’s eating very intentionally to create a change we want and need. It’s strategic. We tend to avoid the word “diet”. That word itself conjures up ill-feelings for most of our clients. By design they tend to be temporary, short-term, quick fix, fad … and most simply don’t work. 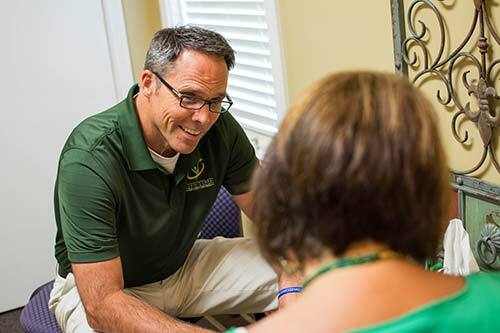 We want to see more of a lifestyle shift – to help clients think differently about their body, understand it better and engage in their unique DNA based eating plan. Don’t get me wrong though… The Activate Metabolics program is highly strategic right from the start to get the body to wake up and get into a “fat burning metabolism”. When folks commit to our initial jump start phase the results are typically significant, quick and exciting. But, we always have to shift gears, hit cruise control and settle into that lifestyle development to reach and maintain our goal weight. We want clients thinking long-term! And that takes strategy and as we move through the necessary phases. 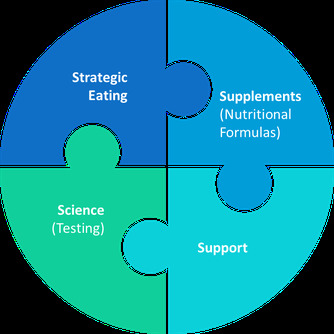 Most people’s bodies and habit patterns benefit from assistance in the initial phase of a strategic eating plan – especially if they really want to get a good, effective jump start. This is critical early on, but this piece of the puzzle is one we like to emphasize should be short term. We do not want anybody dependent on any product. But, we want to assure you get through those early challenging times and have things that can naturally assist with hunger, cravings, and that lethargic-yuck feeling most feel when they attempt to make significant changes. Importantly, we use proven formulas with natural ingredients. There are NO drugs, NO shots and NO hormones. Oh, and you will never have to buy a special brand of shakes, bars or boxed food in this program! 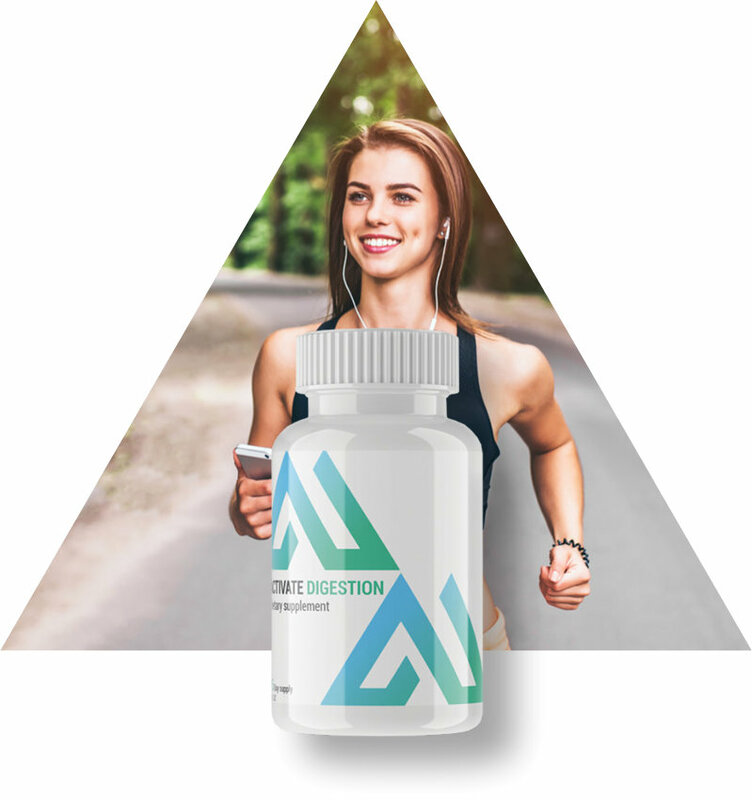 Activate Weight Loss contains time-tested ingredients for the promotion of appetite control, blood sugar management, and immunity for a more complete approach. 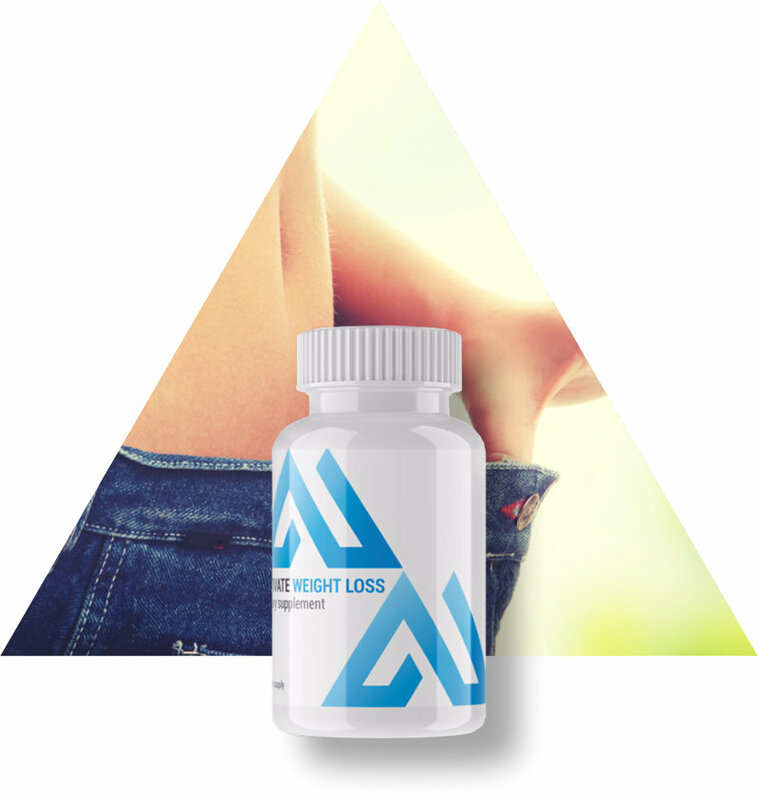 *Taking the ingredients in Activate Weight Loss alone will not result in weight-loss or improvement in body composition. This product is intended to be taken as a supportive product as part of the clinically supervised program. Every weight management program should include a detoxification component. Many toxins are actually stored in fat. As that fat is released, the toxins that have been deposited in it will be released into the blood stream. *In some instances, your body may not be able to handle the toxins causing symptoms. That's why we incorporate the Activate Detox into the program, to give your body extra support in handling toxins as you lose unhealthy fat. 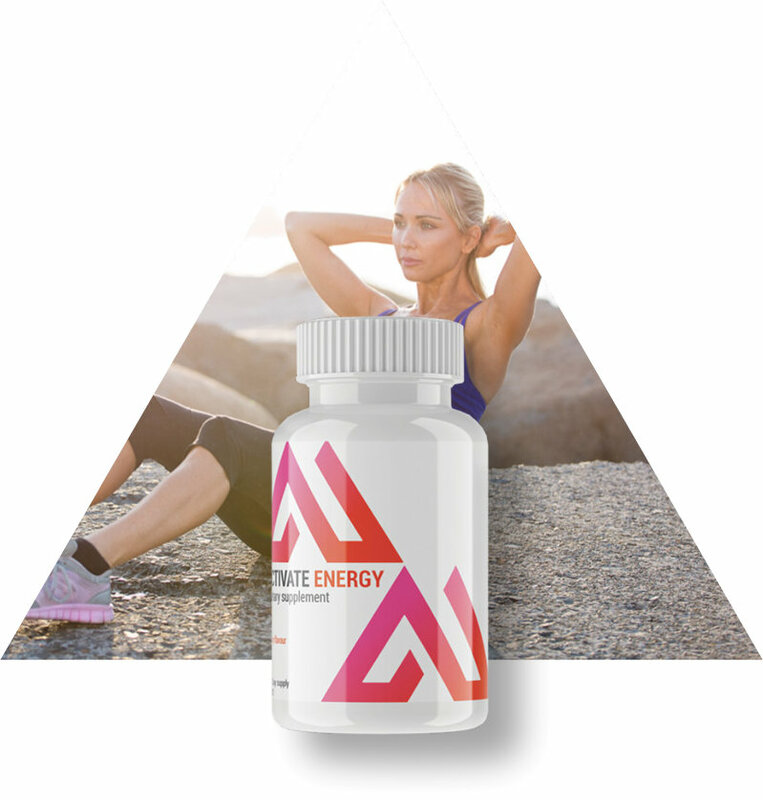 Studies have show the effectiveness of B12 (found in Activate Energy) to boost immunity, energy, and many other important factors. Unfortunately, even when we eat "right", our foods are often devoid of the nutrition necessary to allow our bodies to funtion optimally. 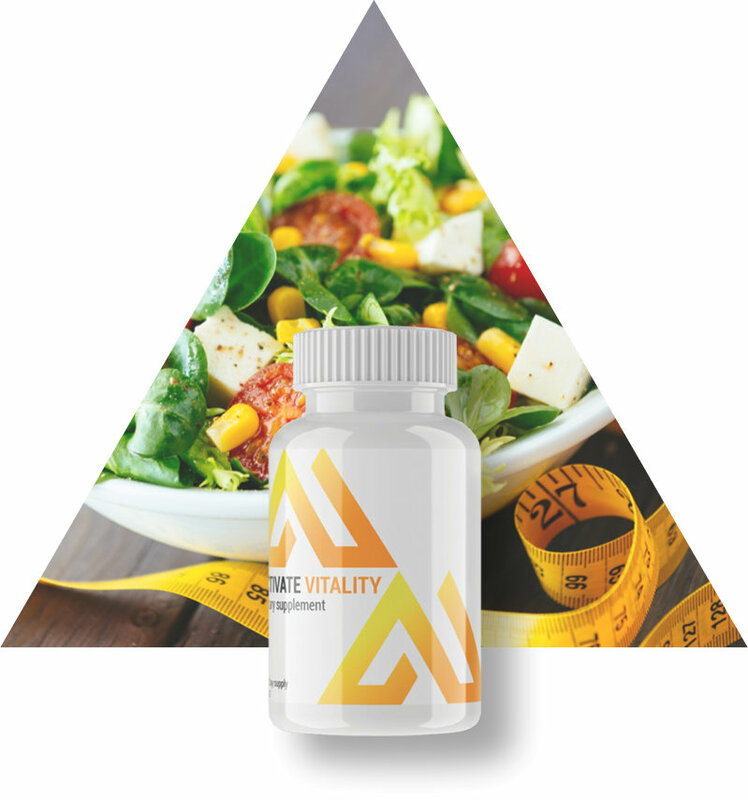 We use a whole food supplement that is highly bioavailable to help you achieve the nutrition your body needs. Research is proving that good health truly begins in the 'gut'. Probiotics are an essential tool towards achieving optimal digestive health. 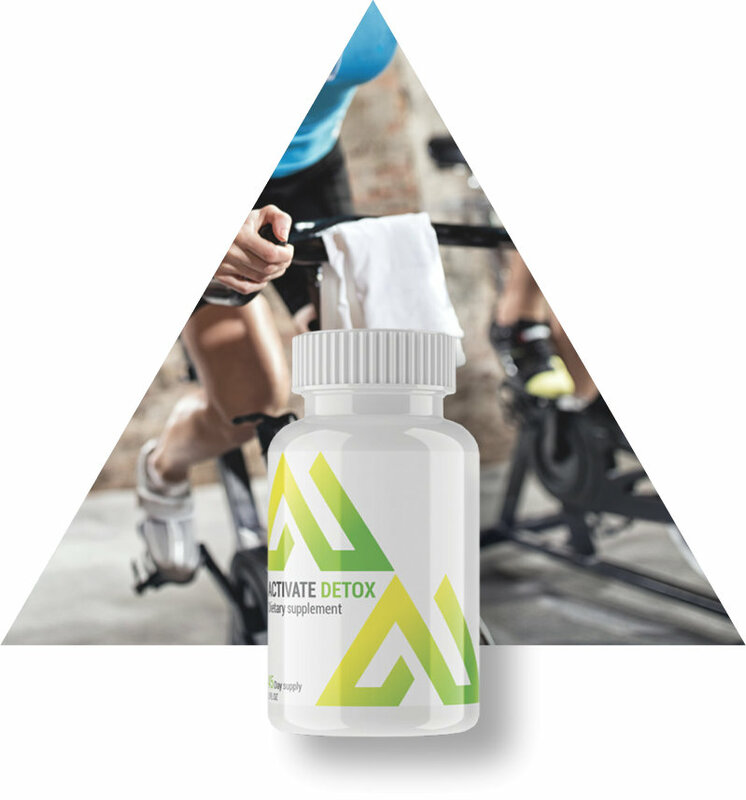 Activate Digestion can lead the way to a stronger immune system and efficient weight management. Many people we meet with will come right out and admit their biggest challenges or frustrations. They say things like “I really need help” or “I feel overwhelmed” or “Someone needs to hold me accountable” or “My health conditions concern me or prevent me from losing weight”. These and similar phrases are common and shared daily. That need for direction, oversight, accountability and personalized, sensitive support is very common. It just is what it is! That’s why The Activate Metabolics Program is structured to fill this need. Doctor oversight and close accountability is indeed a key piece of the puzzle … as much as daily communication in that beginning, most challenging phase! Some programs have clients check in one day then they’re completely on their own. Some may have even been told not to check their weight for a couple weeks until they see them again. As a result, people have no idea what’s happening with their body. They may go days with questions and needs not being addressed. We actually insist that our clients share their weight and how they feel, what they may be struggling with (there are usually solutions if addressed right away! ), questions they may have and more. Weigh daily – Text daily” is our motto for the first phase. That close text communication and consistent in person visits carries on for the duration of their program. This model creates teamwork. As a client, you will never feel alone in this program! So, there you have it. The 4S Pieces of the Activate Metabolics Program. The combined ingredients that are helping thousands of people reach and maintain a healthy weight. Our goal here is very simple: to take massive action towards the over-weight and obesity epidemic that is leading to metabolic syndrome and more illness and disease in our country than any time in history. A well-known clinical study was performed by one of America's top universities, Stanford University. The purpose of the study was to determine if DNA testing was effective to assist in helping people to lose weight. 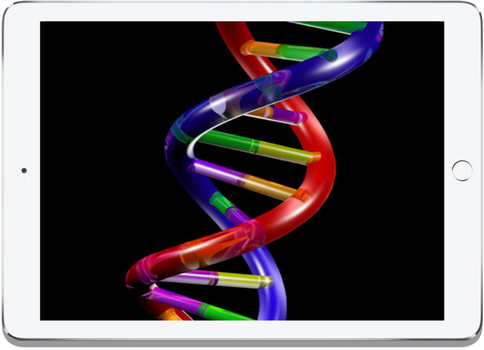 When compared to other well-established and effective weight loss programs, those people that were on a meal plan that was specific to THEIR genetic profile lost 2.5X more weight than those that were not on an individualized plan. 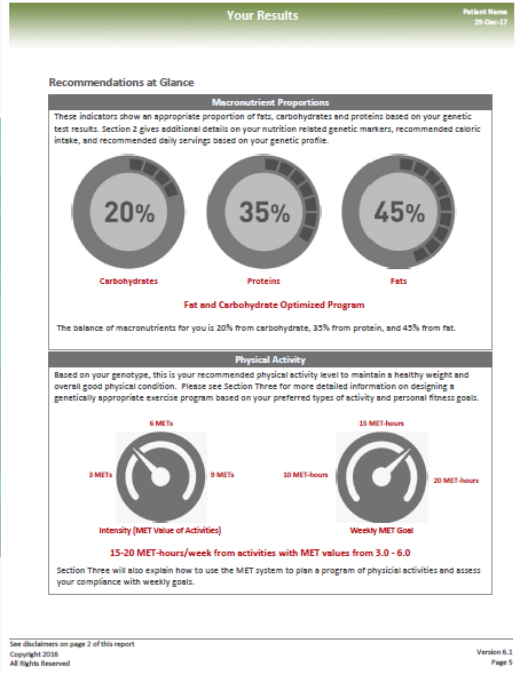 The science clearly speaks for itself, and it's why we utilize genetic testing to identify the best plan for each client after Phase #2 of the program has been completed. This puts the CONTROL back in their hands! For the rest of their life, they'll know how to eat to be as fit and healthy as possible. The test is completely painless and non-invasive, and an imperative part of their focused lifestyle change! 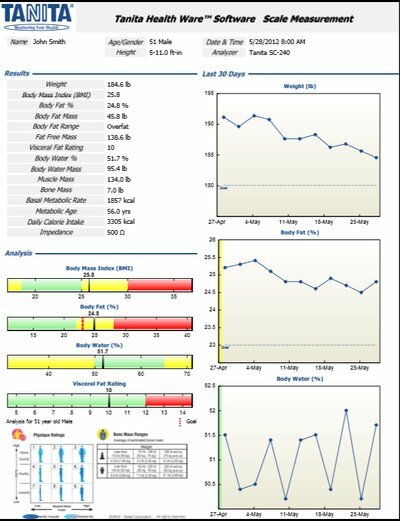 Lifetime Analysis is a ground breaking, proprietary analysis, that is unique to the Activate Metabolics Program. It is used in some cases when clinically indicated and is designed to educate our clients about the possible negative effects prescription and over-the-counter medications may have on their health.